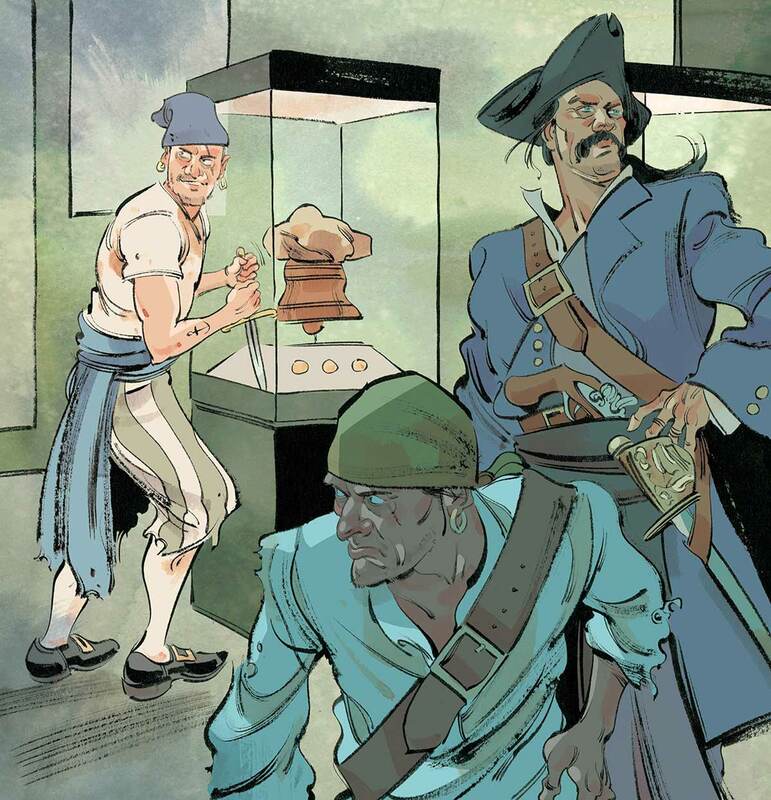 Arrr You Ready for Cape Cod's New Pirate Museum? Arrr You Ready for Cape Cod’s New Pirate Museum? Meet the seafaring adventurer behind the Whydah Pirate Museum in West Yarmouth. By Chris Sweeney·	 6/19/2016, 4:30 a.m. Ask Barry Clifford to tell you about his craziest experience, and he’ll need some time to weigh the options. “I’ve had a lot of scary moments,” he says. “I work in two of the most dangerous countries in the world: Madagascar and Haiti.” But as it turns out, the event that still stands out most to the 71-year-old treasure hunter occurred far closer to home, just off the shores of Cape Cod, where he found himself being circled by a 17-foot-long great white shark. That’s just life when you’re one of the world’s most noted underwater explorers. Fortunately, Clifford’s newest adventure on Cape Cod should prove far tamer than his past exploits: This summer he’s opening a museum in Yarmouth that will house a full-scale replica of the Whydah Gally, a pirate ship that sank in 1717 not far from Wellfleet. Clifford discovered the wreck and its accompanying treasure in 1984; to this day, it remains the only fully authenticated pirate booty on Earth. For years, the haul—which includes roughly 400,000 coins and pieces of jewelry with cryptic engravings—and a full-scale replica of the ship have been touring the country, appearing at museums in Chicago, Philadelphia, Atlanta, and beyond. 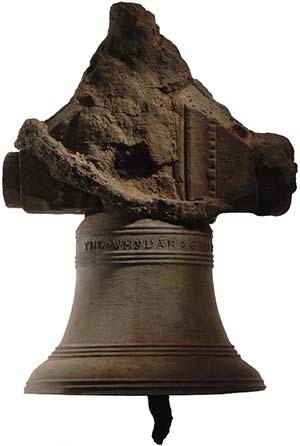 The engraving on this bronze bell reads “The Whydah Gally, 1716”—a mark of authenticity. 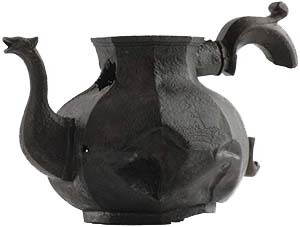 This pewter teapot “would be charming were it not that a leg bone was found jammed in its ebony handle,” says Clifford’s son Brandon. Got change? 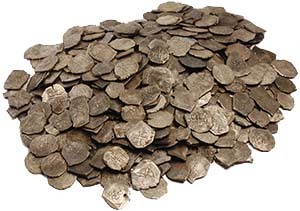 When the Whydah went down, it contained thousands of coins that its crew had seized from other ships. 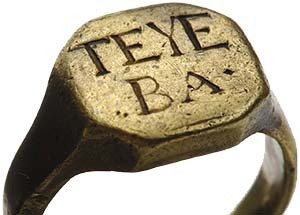 Clifford suspects this gold ring may have belonged to a former slave from Senegal who joined the Whydah’s crew. 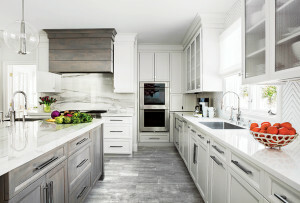 674 Route 28, West Yarmouth, 508-534-9571, whydah.com.